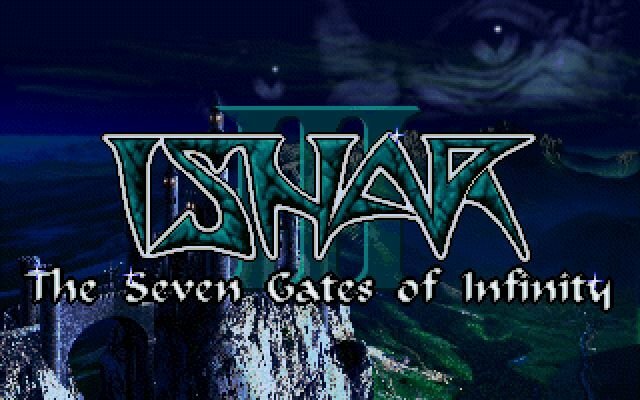 This is the third game in the popular old school role-playing game series, Ishar. 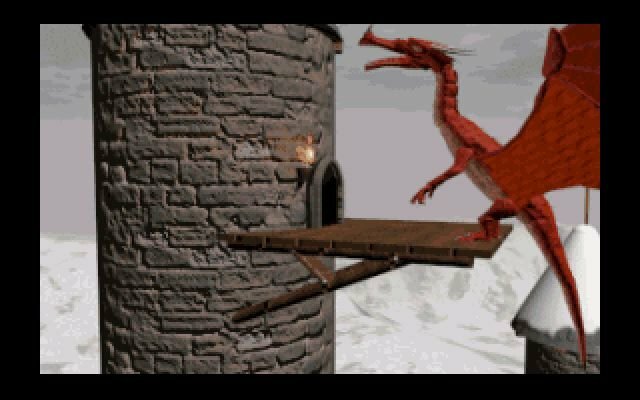 It begins where the second left off. 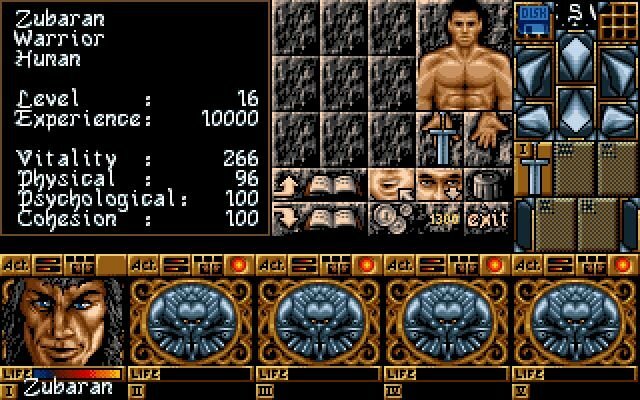 Like the Quest for Glory series of games, Ishar 3 lets you import the stats from your Ishar 2 characters. 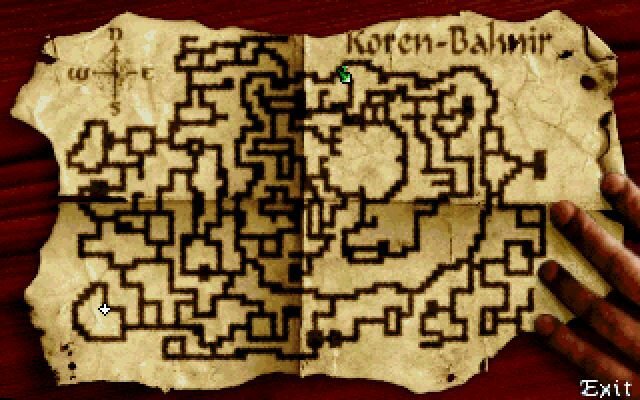 There are a multitude of quests and large maps to explore, following the same tried and tested role-playing conventions. 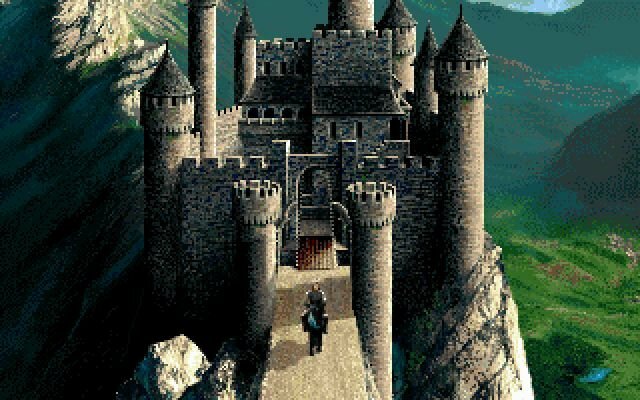 You can upgrade your character, defeat ever more powerful foes, and find better loot and magical weapons. 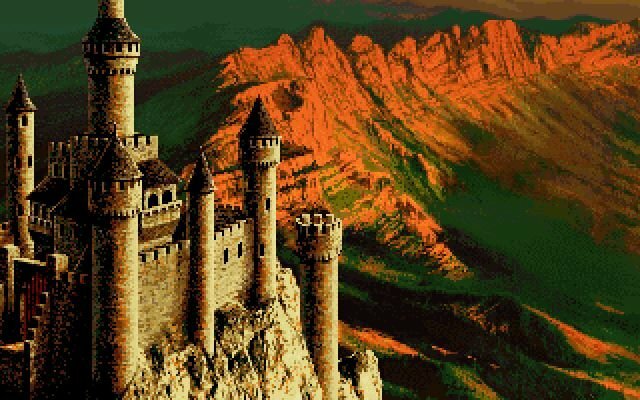 The fantasy world in the game is quite large, and includes temples, libraries, cities, jungles and forests to name a few. The only downside to it is that you’ll be doing a lot of backtracking. 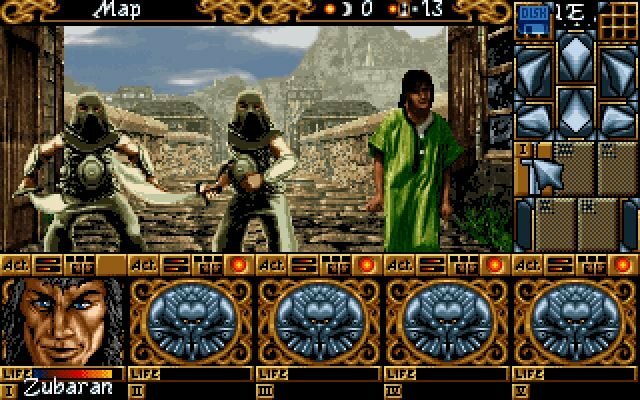 The combat system too is odd – you have no direct control over the tactical combat system. 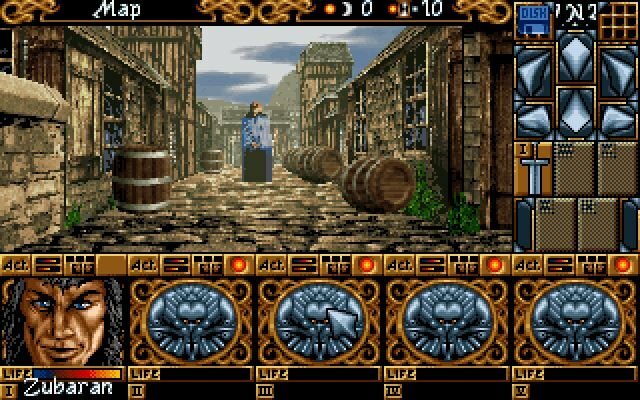 You must click as fast as possible to win, so there’s little strategy. Despite the too arcade-like combat system, this RPG does do well in almost every other area, including the graphics, exploration and character development. 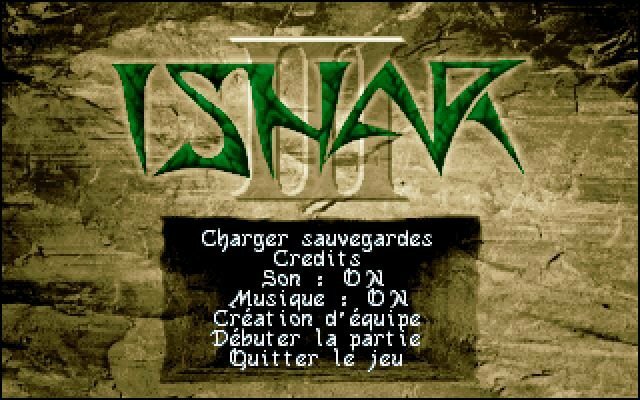 It’s not Ishtar, it’s Ishar. I can’t add much right now Anton, I’m offline at the moment.